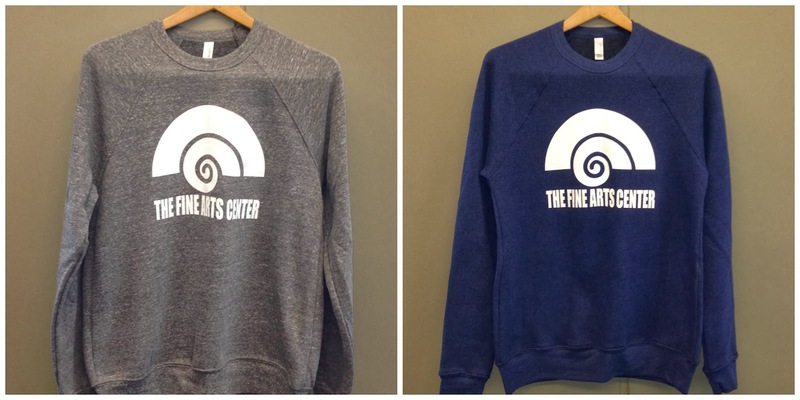 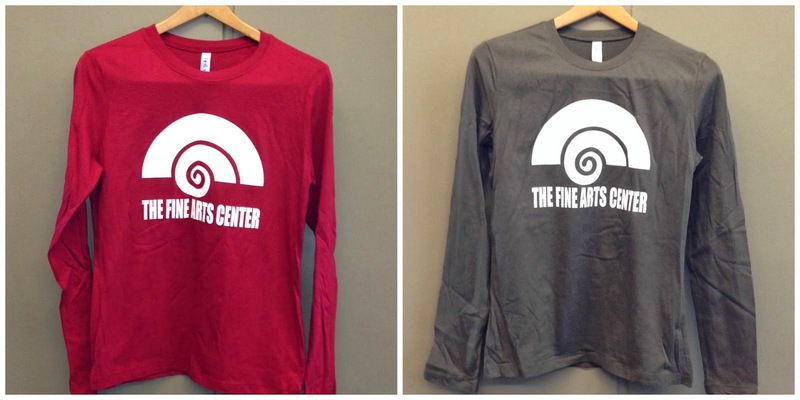 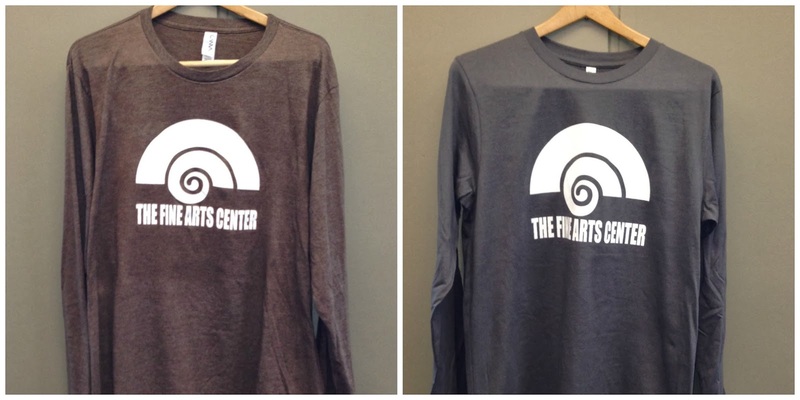 Fine Arts Center Long Sleeve T-shirts and Sweatshirts for sale! 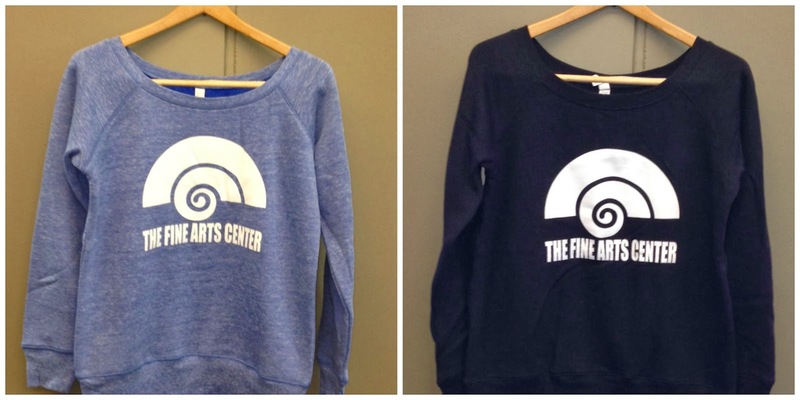 The Partners are going to be selling FAC Sweatshirts and long sleeved T-Shirts on Wednesday and Thursday, February 12th and 13th 19th and 20th all day in the lobby. 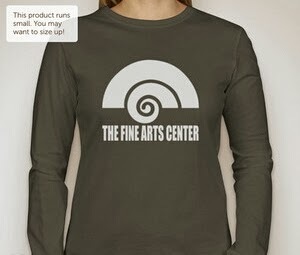 Dates changed to the next Wednesday and Thursday due to the weather!